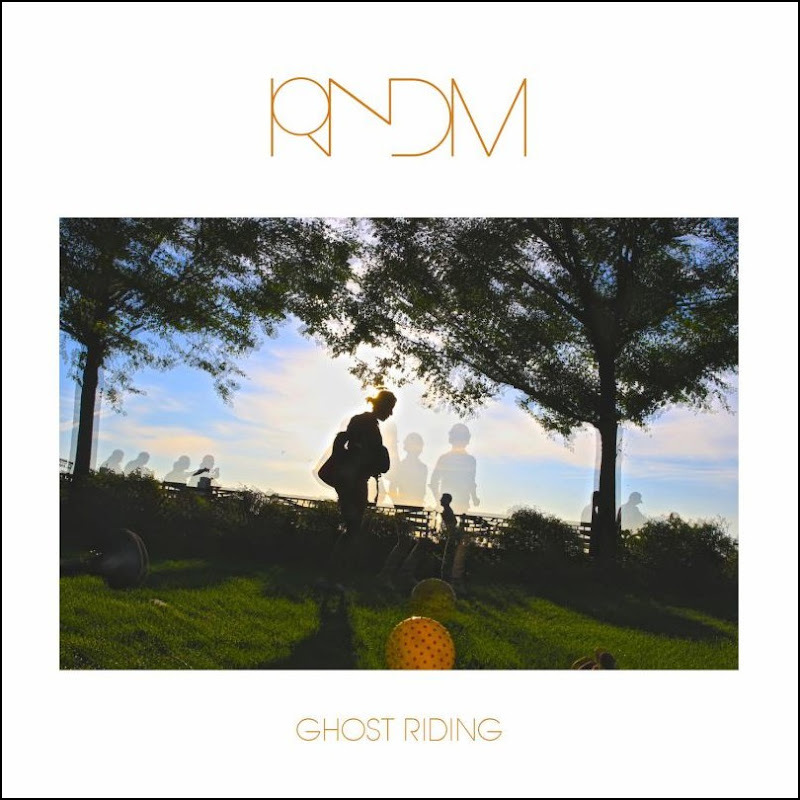 Consequences of Sound have announced details on RNDM's second album, Ghost Riding, including the first single of the same name. The album will be available March 4th, 2016 on CD, vinyl, and digital formats. For now, head over to CoS to listen to the first track on Spotify or pick it up from iTunes, Amazon, or Google Play. "The new band, temporarily dubbed Mookie Blaylock after one of the New Jersey Nets player's trading cards made it into the tape case of the instrumental demos, plays its first concert in front of approximately two hundred people. 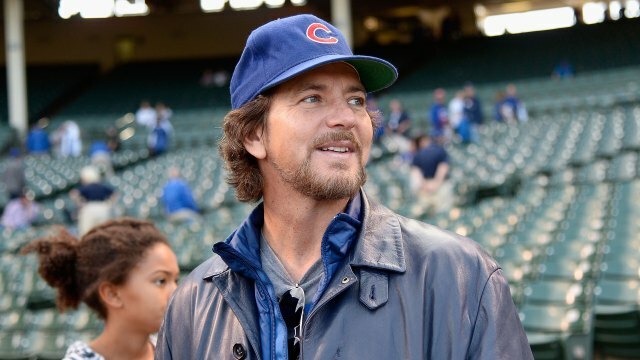 The set list consists of Release, Alone, Alive, Once, Even Flow, Black, Breath, and, as an encore, Just a Girl which would appear only once more on a Mookie Blaylock or Pearl Jam set list." 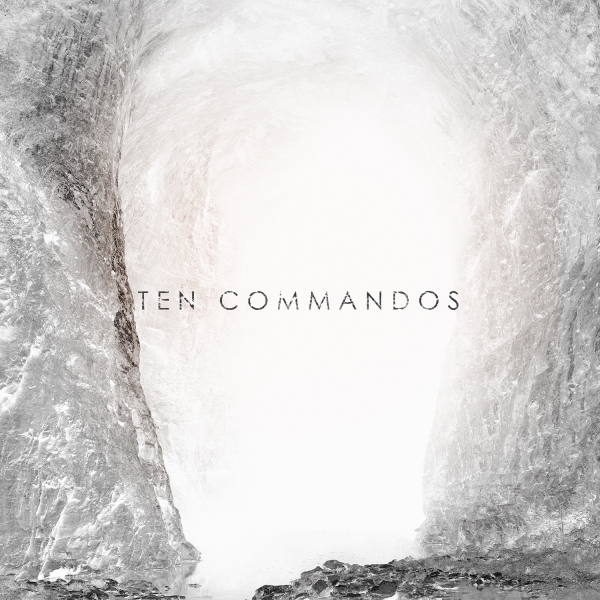 Ten Commandos' self-titled album is officially available for pre-sale today at the Ten Club. You can pick up the CD which will ship in late November or the vinyl (with undetermined release date). If you can't wait that long, Rolling Stone is streaming their first single, Staring Down the Dust, featuring Mark Lanegan. 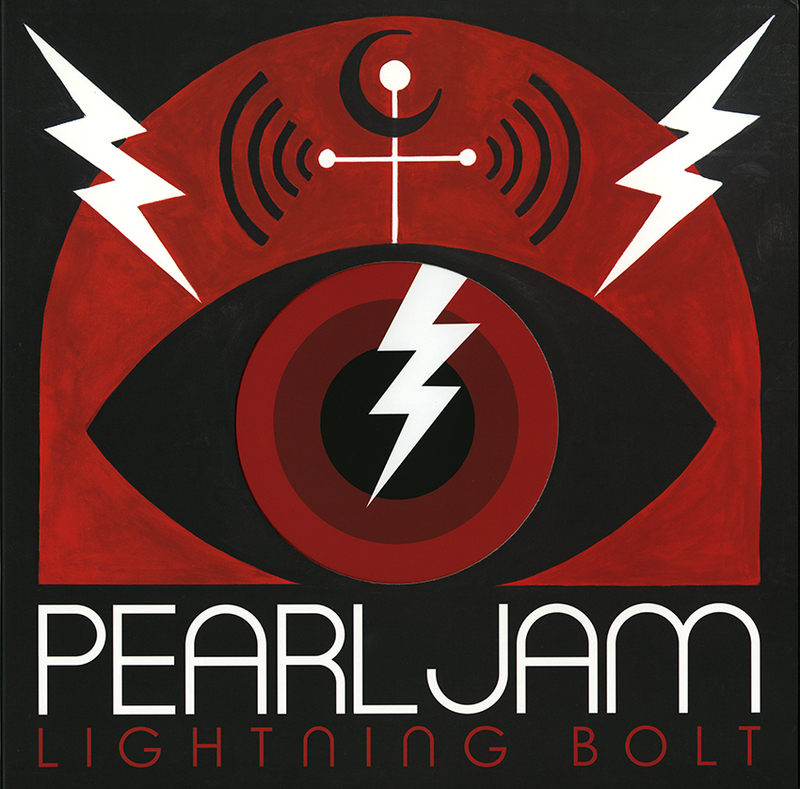 "This was the first song we recorded and we finished the rhythm track very quickly," Cameron tells Rolling Stone. "We all liked the sound and feel of the song, but once we heard Mark Lanegan's vocals on it, he took it to another level completely." "So much music that influenced me came from Seattle," adds Coats. "The riffs Ben came up with for this one are heavy and twisted; not an obvious pocket for a singer to jump into." 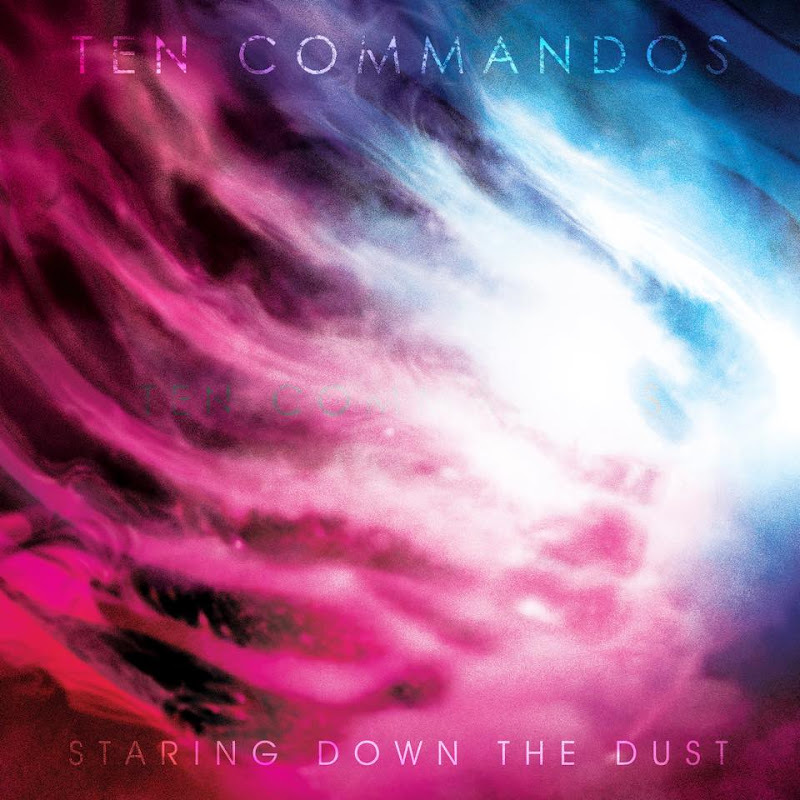 Alternative Nation is reporting that the first single from Ten Commandos, the supergroup featuring Matt Cameron, Ben Shepherd (Soundgarden), Alain Johannes (Queens of the Stone Age/Eleven), and Dimitri Coats (Off! ), will be releasing their first single, Staring Down the Dust, featuring Mark Lanegan, this Friday, October 9th via Monkeywrench Records. A full album will follow next month. 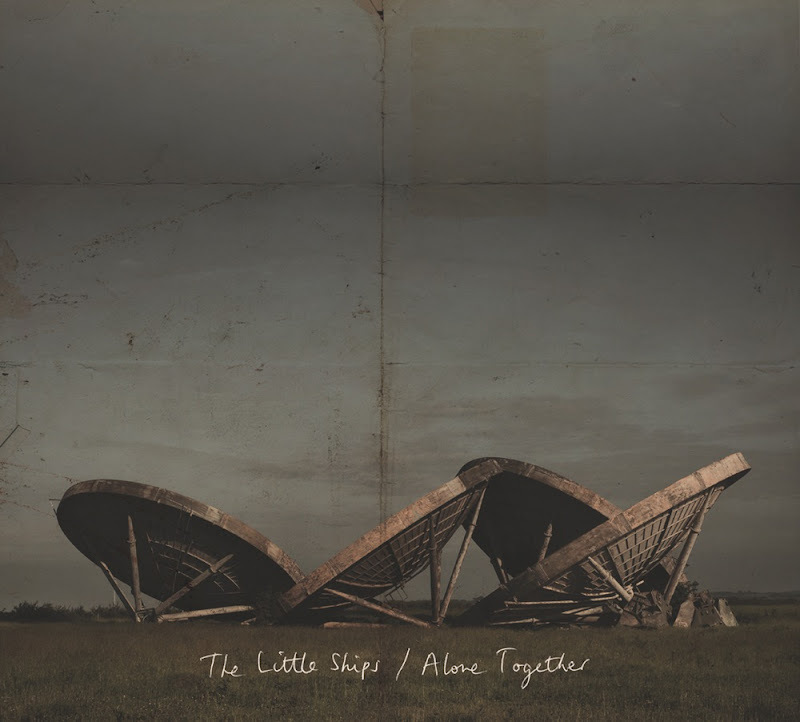 The Little Ships, Happy Chichester of The Afghan Whigs and Twilight Singers, Regan Hagar of Brad and Satchel, and Stone Gossard, have announced the pre-sale of their first album, Alone Together. It is £10.00 (approx. $16 in US Dollars with an additional $7 in S&H) at http://www.thelittleships.bigcartel.com/. This album is a true labor of love. 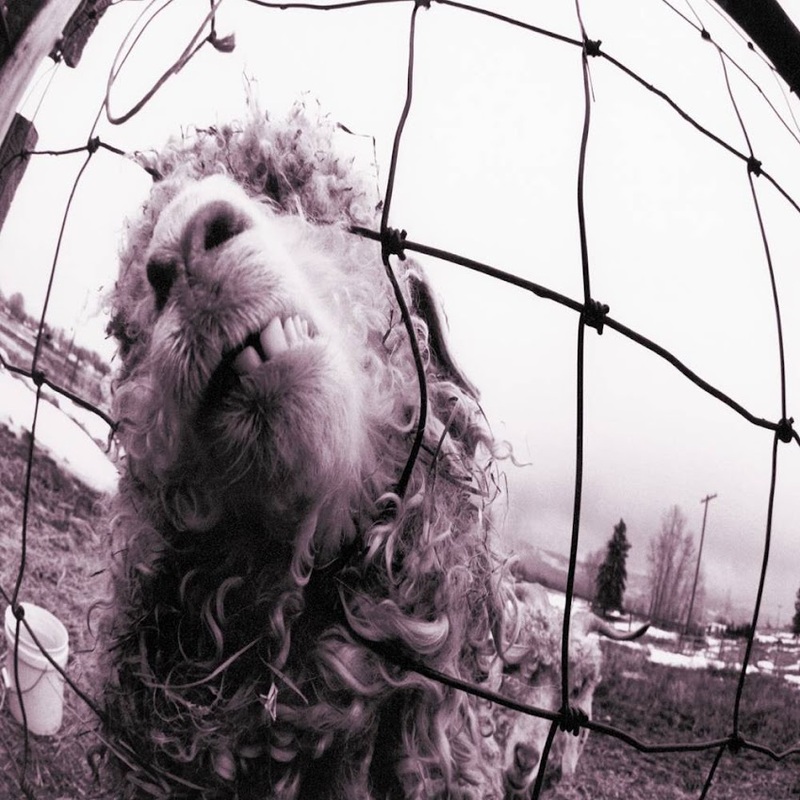 Recorded in four studios on two continents with musical contributions from Happy Chichester (The Afghan Whigs/Twilight Singers) and Stone Gossard (Pearl Jam/Brad).